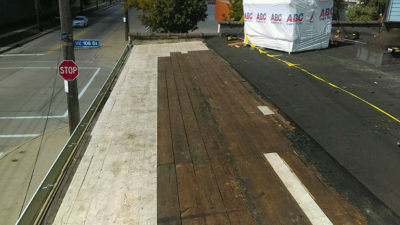 Small warehouse in Cleveland, Ohio with rotted wood deck areas. 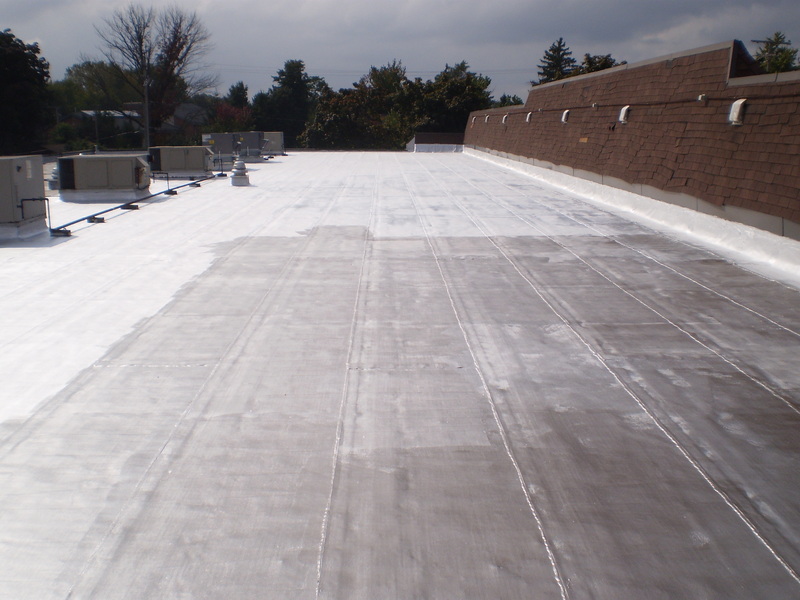 Bad deck replaced, and new insulation with a 10 year EPDM warranted roof installed. 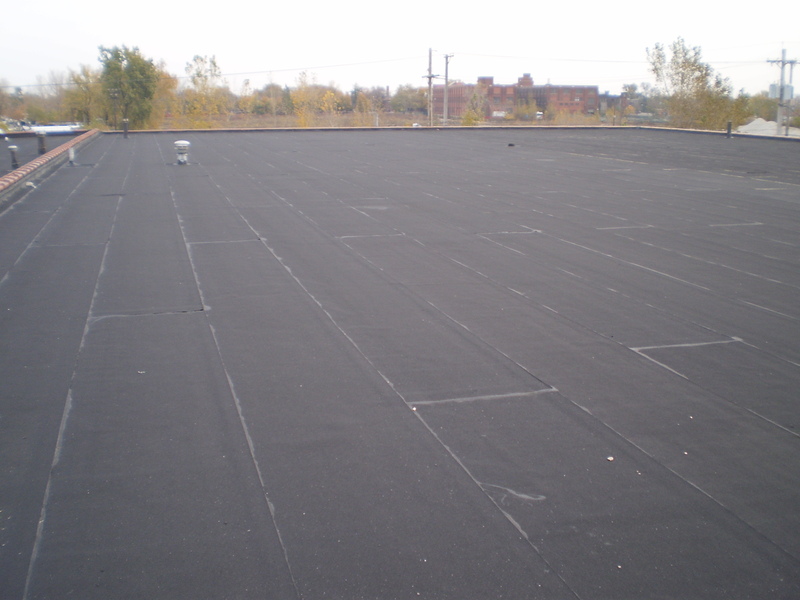 approximately 40,000 sq ft in Cleveland ohio. 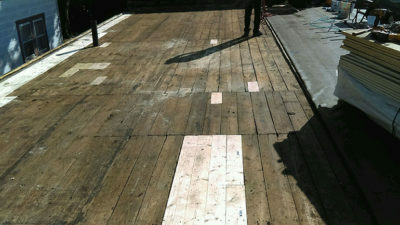 We will post more photos when we are completely finished with the project. 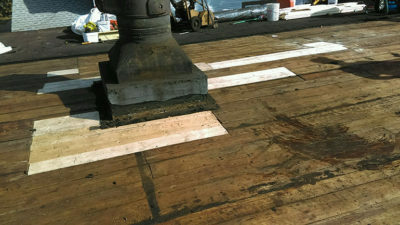 Huge preventative maintenance and coating project in Alquippa, Pennsylvania. 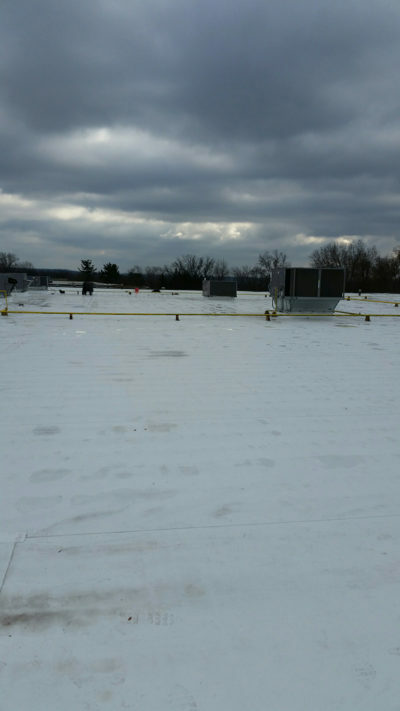 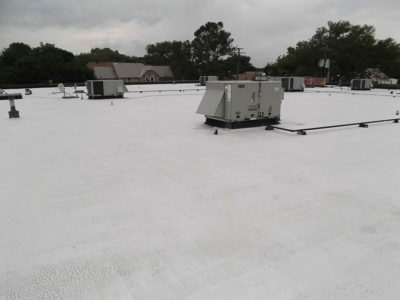 Entire roof was repaired in numerous areas and coated with a non-fibered aluminum coating for a 5 year warranty. Large preventative maintenance and aluminum coating project in Cleveland, Ohio. 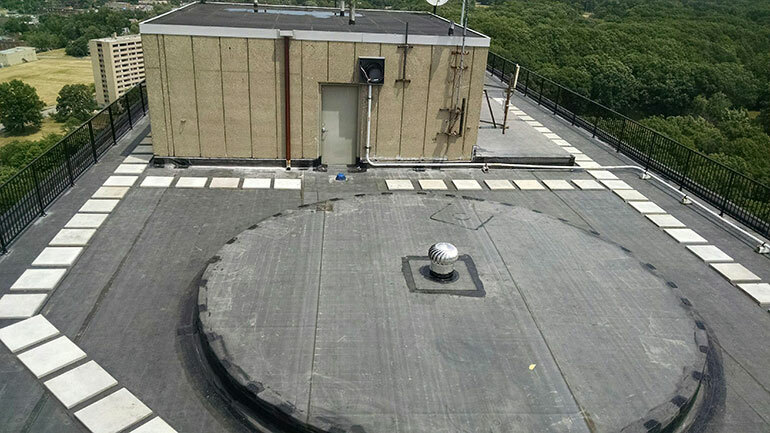 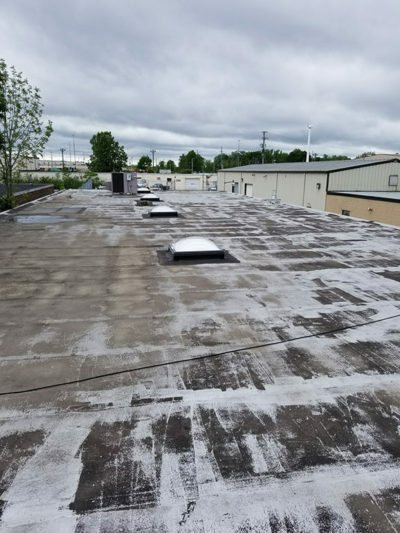 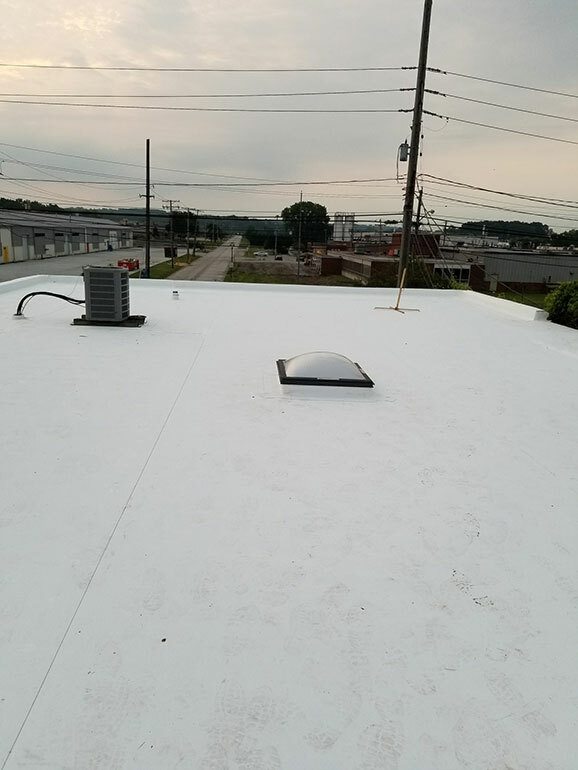 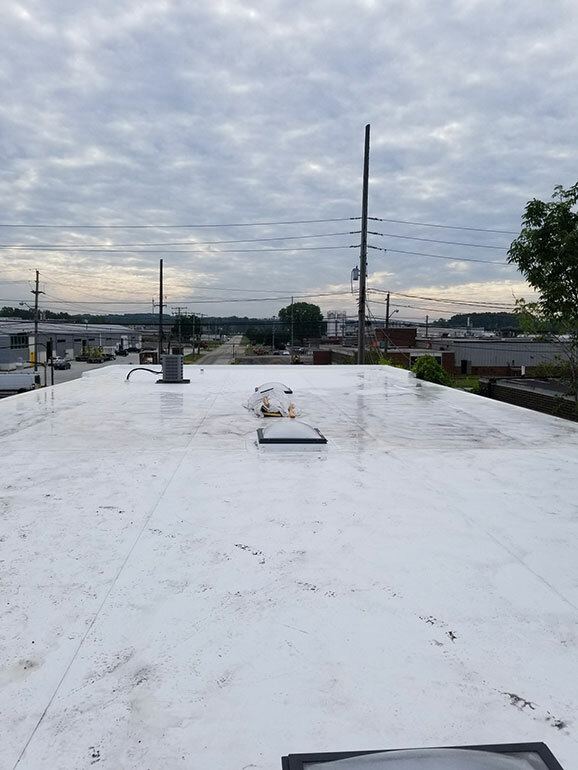 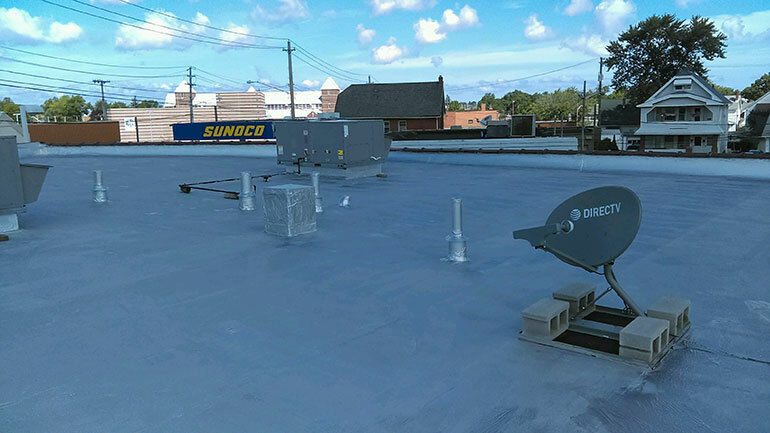 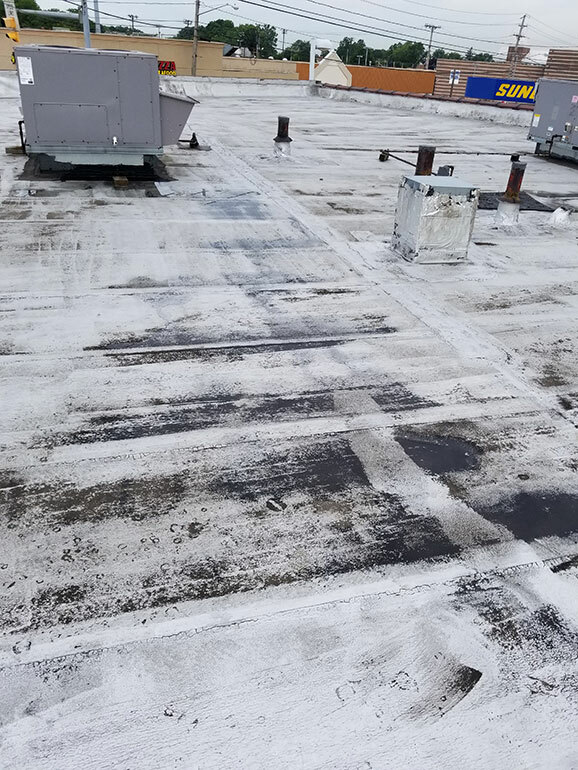 Repairs were done to all flashings and penetrations, and roof was coated with a fibered aluminum coating for a 5 year warranty. 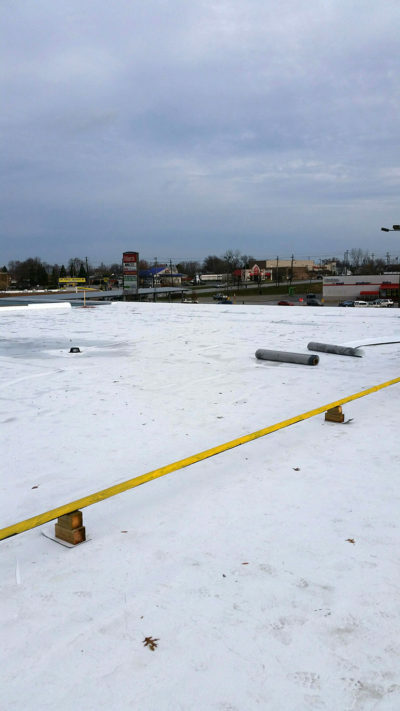 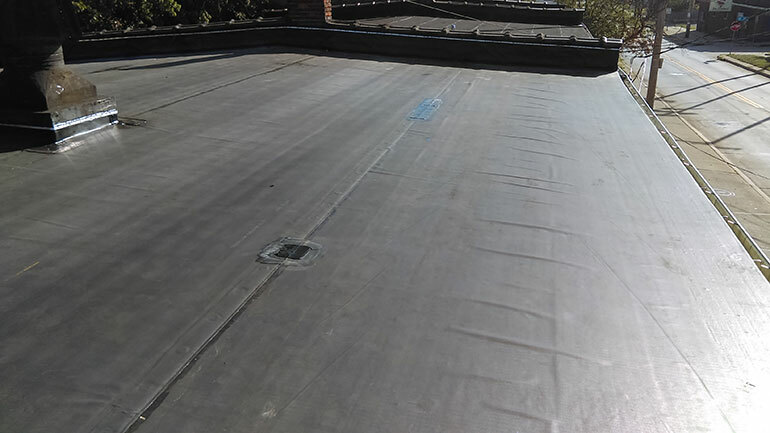 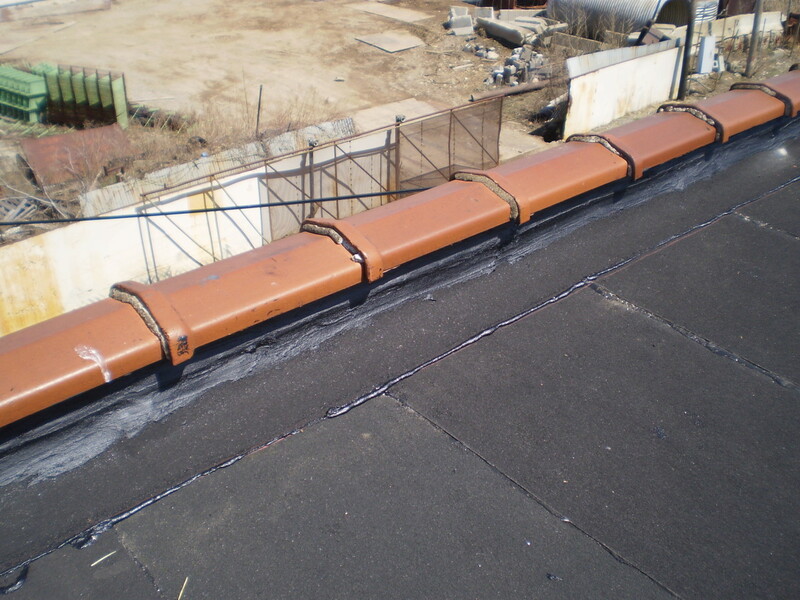 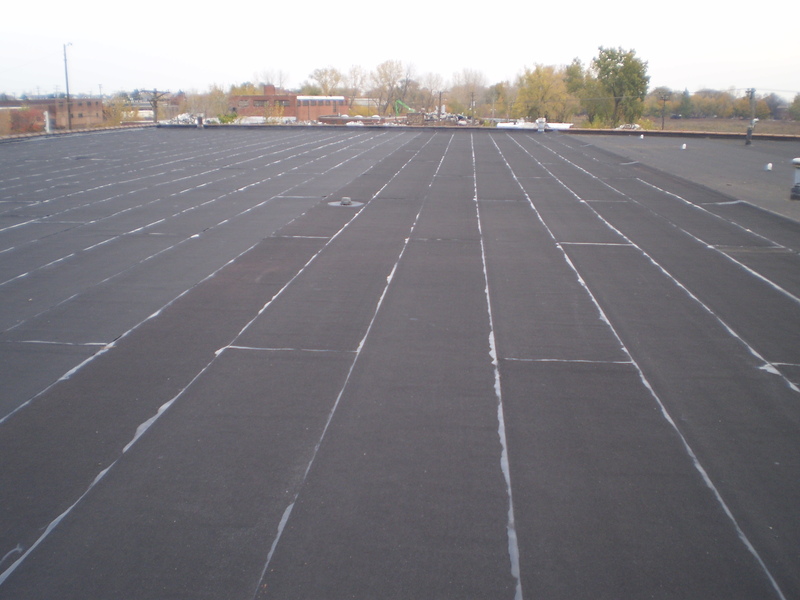 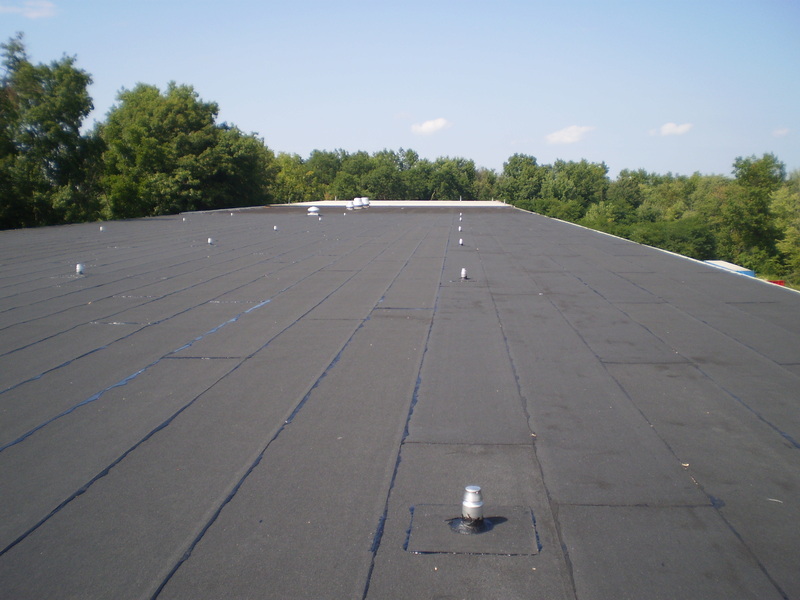 Manville 20 year, 2 ply Modified Bitumen Roof System in adhesive, with a step-down Isocyanurate insulation system. 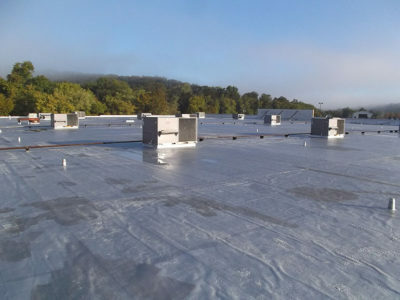 This is a major cost savings in lieu of a complete tapered insulation system. Complete Re-Painting of Entire Commercial Building Exterior in Brooklyn Heights, Ohio. 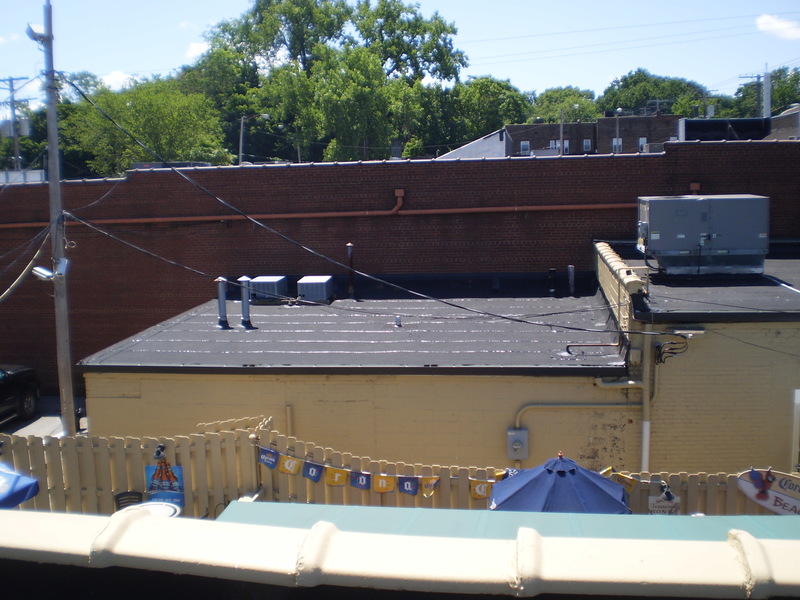 Including all prep work and masonry repairs. 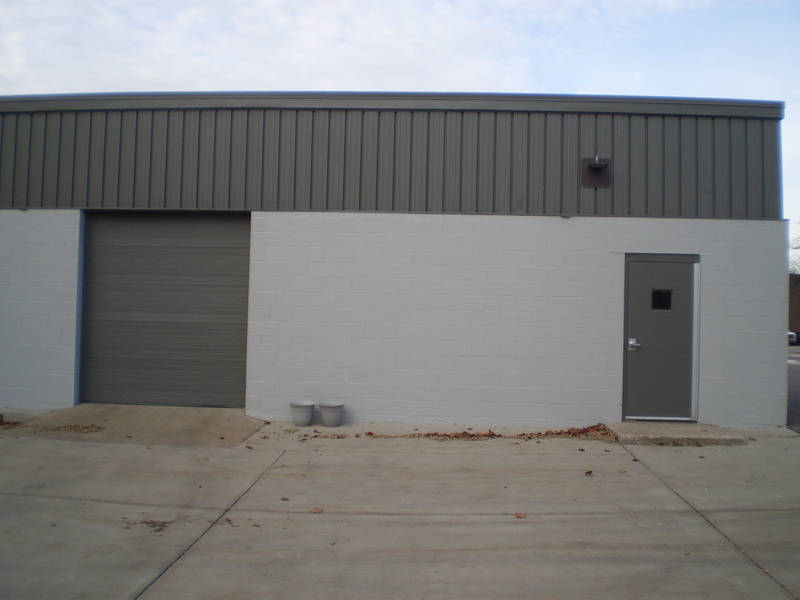 Premium grade PPG exterior paint application after priming exterior surface preparation. 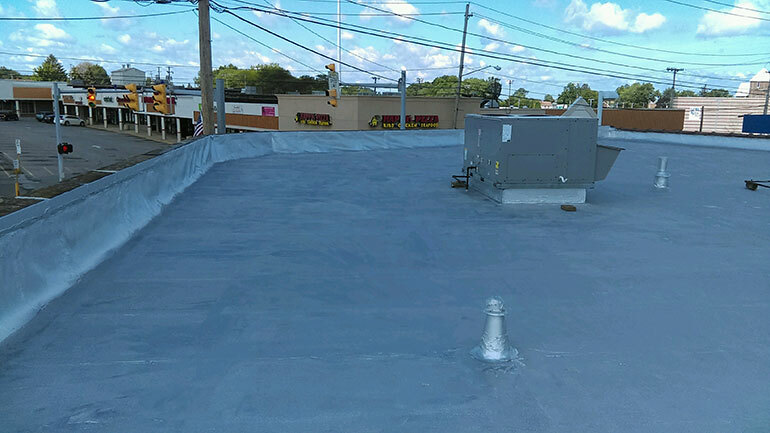 3 year warranty on workmanship. Manville black granular SBS Modified Bitumen roof system in adhesive over existing roof. 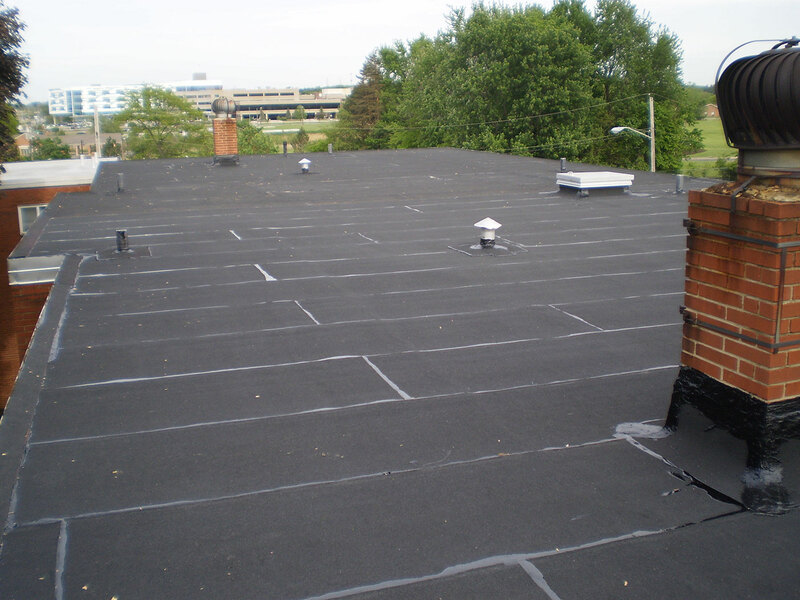 12 year Atlas Roofing Stormtite material and labor warranty. 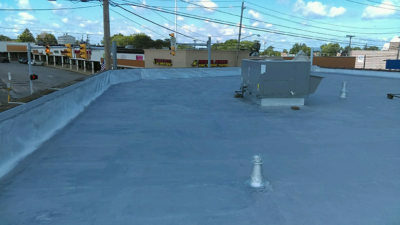 Firestone APP 160 Roof System with Aluminum Coated final finish. 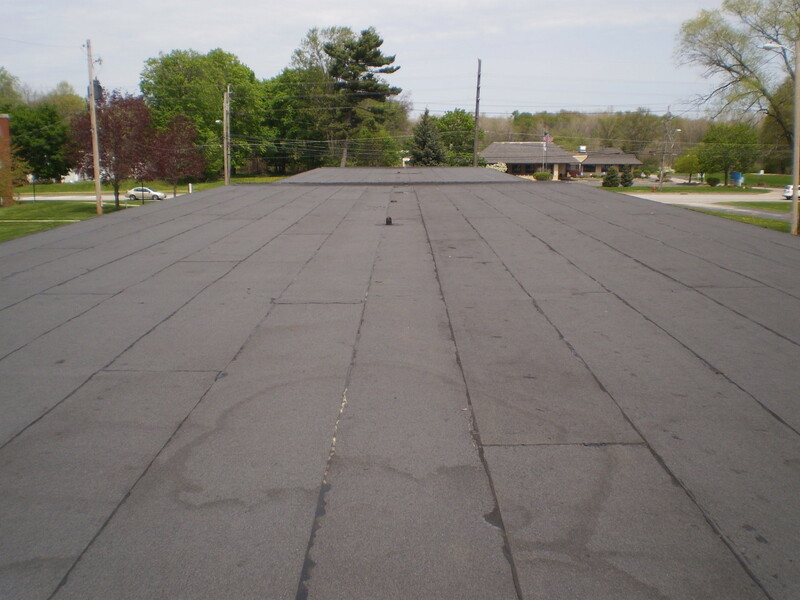 10 year Labor and Material warranty. 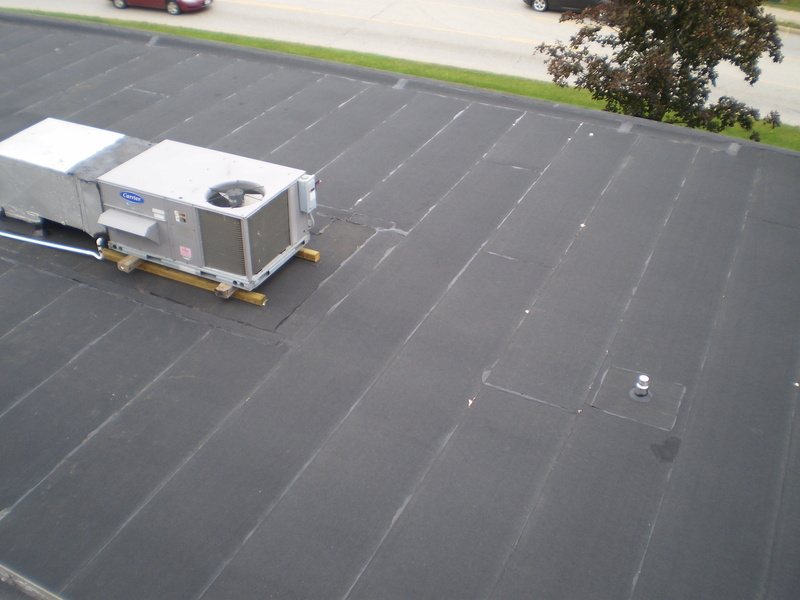 Manville Black Granular SBS Modified Bitumen Roof System in adhesive over existing roof with proper ventilation installed. 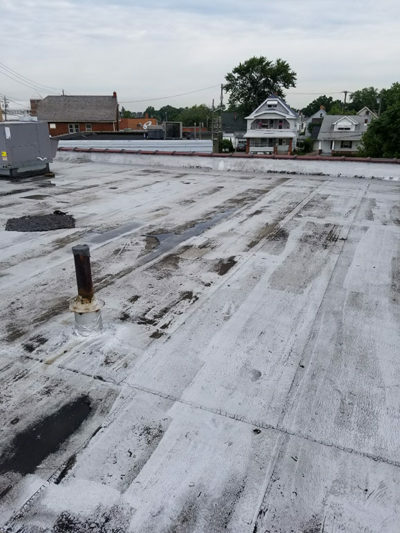 15 year Labor and 20 year Manville material warranty.